A few old boys at a water hole near Nxai Pan in Botswana. The one spraying mud was the first one there, and when seeing him we thought he was an absolutely enormous bull. But then these other individuals came along and he was forced to make way for them, deferring to their larger size. 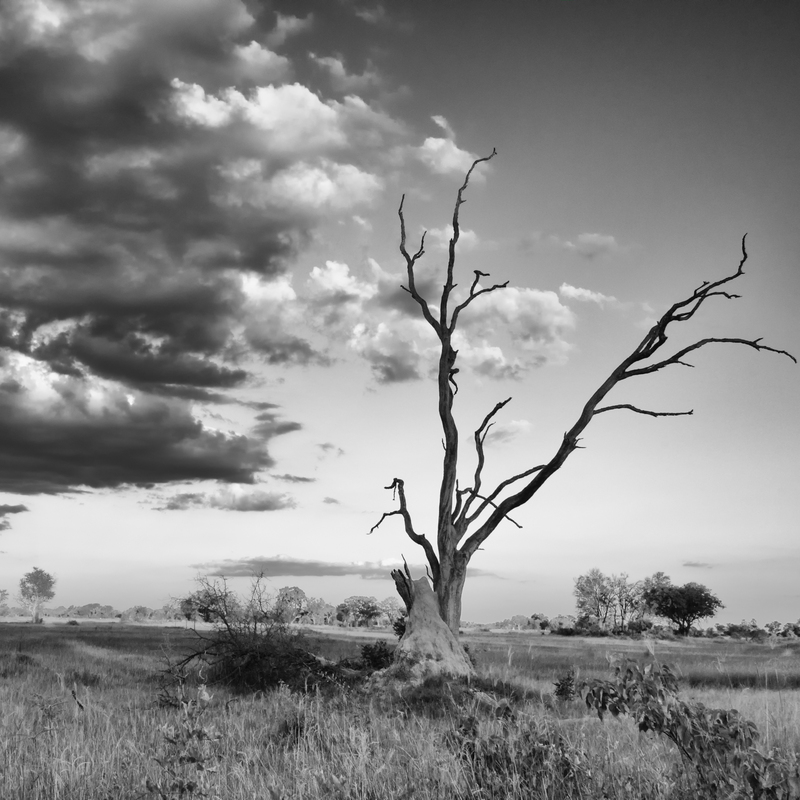 Nxai Pan, Botswana. April 2017.